Summary: Iceland Bingo is a great bingo site from the frozen food brand with great bonuses and free spin slots. 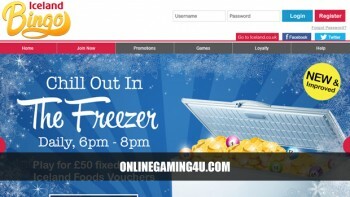 Iceland Bingo is a popular UK bingo site from the frozen food company brand. 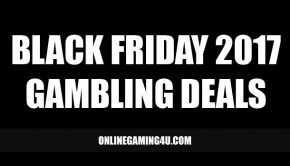 The site is fun, friendly and welcoming and is packed with goodies from free spins, loyalty bonuses and vouchers for Iceland shopping! Regular existing players are treated with the same respect as new players and have the chance to enjoy great weekly and monthly promotions. With a large social media following, Iceland Bingo is hot on the heels of the major bingo providers in the UK and is definitely a site worth checking out. 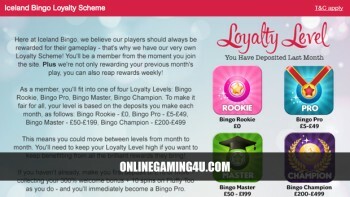 Players can enjoy great bingo games from early ’til late and fantastic deals to keep your juices flowing. Chat with other players and pass the time with free bingo available and value bingo tickets from just 1p! Iceland Bingo has some fantastic bingo games from 90 ball to 75 ball bingo and exclusives you won’t find anywhere else. The site combines a good blend of bingo with slots games including top titles like Starburst, Cleopatra and Jack and the Beanstalk. It has a packed bingo schedule of games from 8am right through until 12am and players will find jackpot games from £50 prizes up to £1500. If jackpots are your thing, you will find a nice selection of progressive bingo games with thousands to be won from a single ticket purchase. 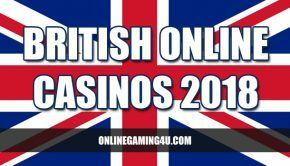 Being a reputable name in the UK, Iceland Bingo are able to dish out generous bonuses to new and existing players with hundreds of cash prizes up for grabs every week. They certainly back up their reputation with cash for players on a regular basis. The site combines slots with bingo and provides a good mix of promotions from free bingo to monthly prize draws to free spins. A stand-out feature of Iceland Bingo is the UNLIMITED 100% bonuses that are available once a week, every week. Around the block support is waiting to help you out at Iceland Bingo. Players can get instant help via their account with live chat, email support or telephone for assistance. Iceland Bingo accepts the following payment methods, giving you more convenient choices when depositing for bingo online and on mobile. Compatible devices at Iceland Bingo include IOS devices such as iPhone and Android devices. Iceland Bingo is one of the newest yet quickly established bingo sites in the UK. Backed by the brand name itself, it offers trust and reliability because it is a brand that people are used to seeing around their local communities. The site offers a friendly bingo experience with chat rooms and hosts where you can chat with other players while you play. 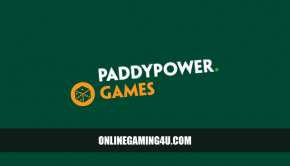 Players can expect plenty of bonuses and freebies to keep them interested from free spins to massive jackpots and with a large customer base you are never short of some action be it early morning or late at night. Iceland Bingo is part of Cassava Enterprises (Gibraltar) Limited and 888 UK Limited, licensed and regulated by the Gibraltar Gambling Commissioner and Great Britain Gambling Commission.